TBS iOS App Ad Shows A 15" MacBook Air? We're not so sure what's up with TBS using some sort of MacBook Air mixed with a MacBook Pro hybrid in its latest iOS app video ad, but it sure look good and makes us wish Apple's next redesigned MacBook Pro will hopefully sport a similar thin design. 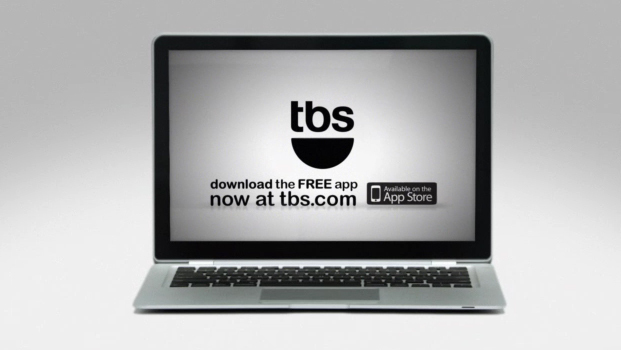 TBS wants you to download its new free iOS app so you could watch TBS shows right on your iDevice. The video ad showing the MacBook Pro/Air hybrid has appeared throughout TBS shows online. Very funny, TBS.